Jenn earned her Masters in Clinical Nutrition from The University of Texas Southwestern Medical Center in Dallas (UTSW). She also completed her dietetic internship at UTSW Medical Center and is a Registered Dietitian (RD). Jenn currently works part time as a clinical dietitian and educator at UTSW. 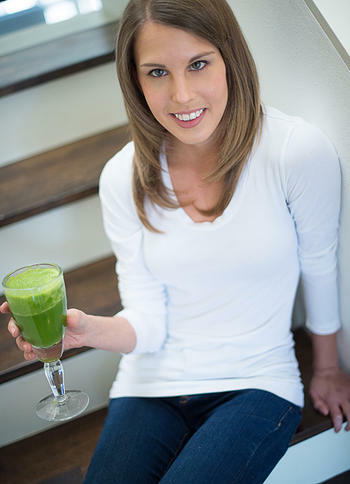 Jenn has always had a passion for health and nutrition and a strong love for cooking and all things food. Her personal goal is to enjoy food while maintaing a balance through choosing delicious nourishing foods and being active. She is dedicated to helping and empowering others to create a balanced life in which they can enjoy food while not compromising their health goals. Jenn is an avid marathon runner and yogi and also enjoys cycling, hiking and skiing. It is her goal to help each of her clients find an exercise plan that is not only right for them, but that they love. Jenn resides in Dallas and Aspen with her husband (who is an incredible chef) and two French Bulldogs. Jenn and her husband love cooking and entertaining and share many of their recipes!